A coupler divides one channel of Radio Frequency (RF) signals (including WLAN signals) into two channels to improve area coverage. Huawei RF couplers improve RF and WLAN indoor area coverage. 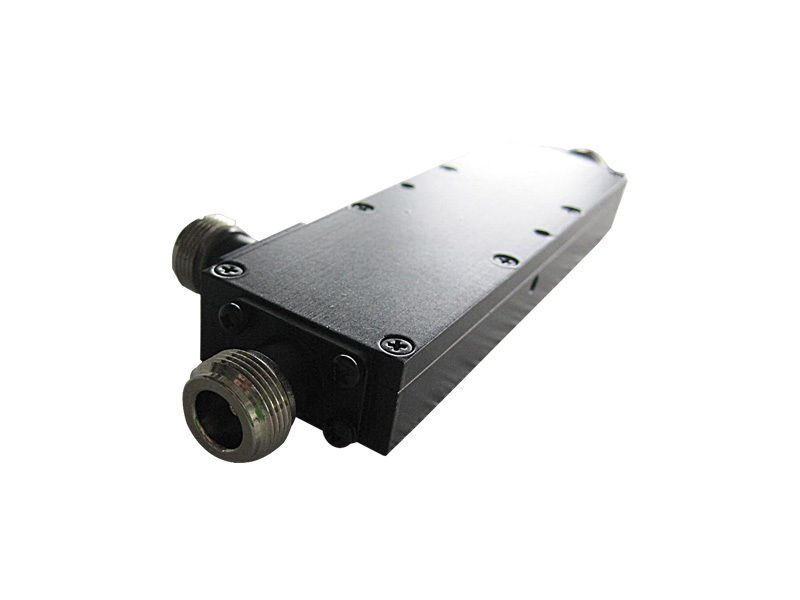 The coupler proportionally divides a signal on the input port into uneven signals on two output ports. After the coupler divides a channel of RF and WLAN signals into two channels, it sends the two channels to an antenna system’s power dividers — and is designed for indoor, distributed Huawei AP6310SN access points. 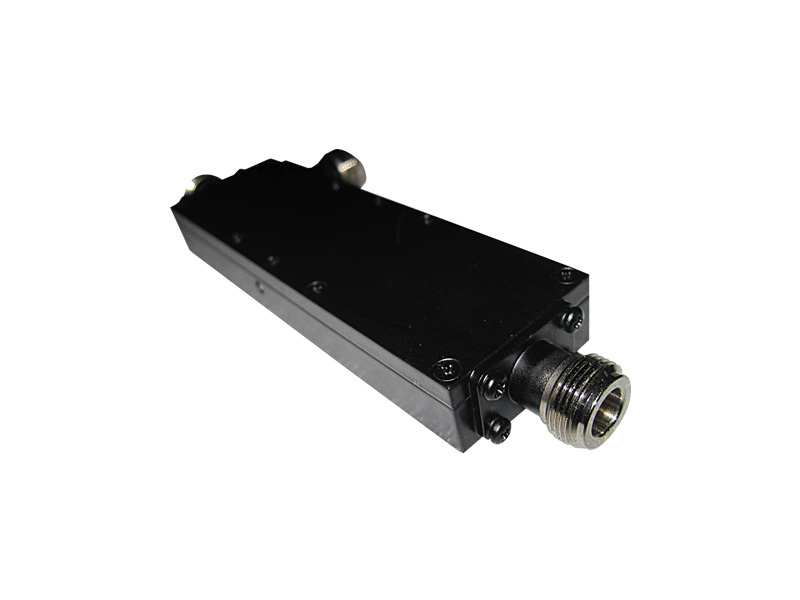 The frequency range of the coupler is 800 MHz to 2,500 MHz. 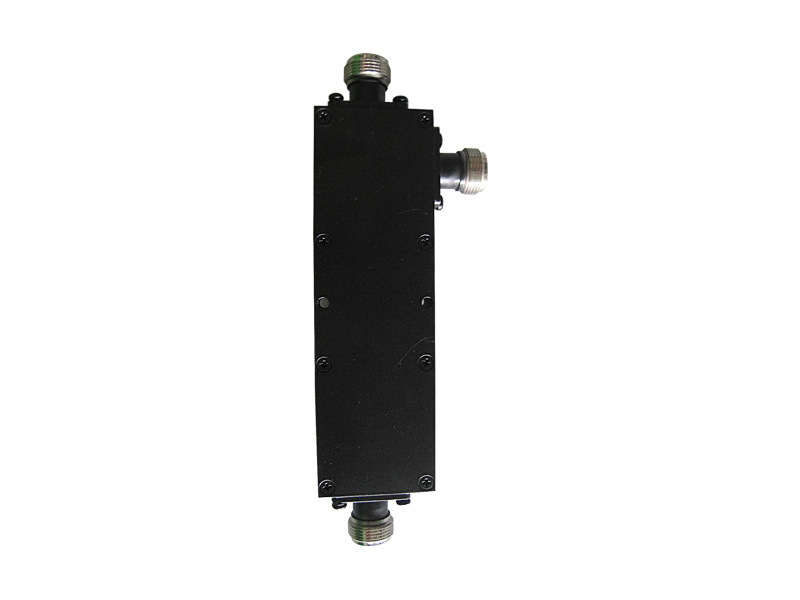 The divided channels cover building floors or areas throughout the antenna system. 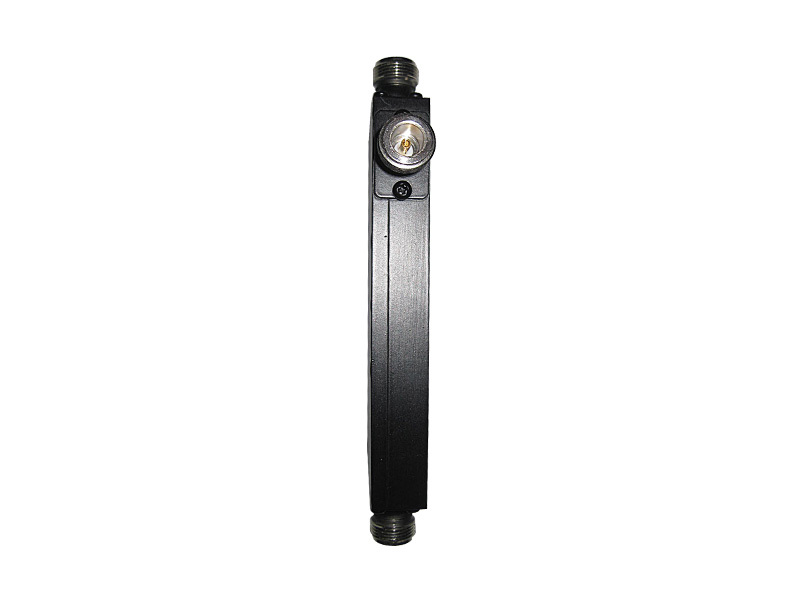 There are five models of couplers available based on your site survey. Coupling degrees range from 5 dB, 7 dB, 10 dB, 15 dB, to 20 dB. For details about model selection, contact Huawei network planning engineers who will be glad to assist you. Combine Huawei indoor WLAN couplers with AP6310SN Access Points to extend coverage and fine-tune wireless access.